Skin Tightening with Laser Technology. Skin tightening is a procedure by which you can have tighter, smoother skin. This service can be performed on the face, chest, arms, stomach or other areas such as scars. By using the deep penetrating, yet safe wavelengths of light from the Candela GentleYAG laser, your skin can begin to see improvement after just one or two treatments. This procedure is designed to stimulate the dermal collagen production and regenerate damaged skin cells. Is There Any Downtime From GentleYAG Skin Tightening? Generally, except for some mild temporary swelling of the skin in the first 1-2 days after the procedure, there is no downtime or external injury to the skin. A person can return to work or reapply makeup immediately following the procedure. 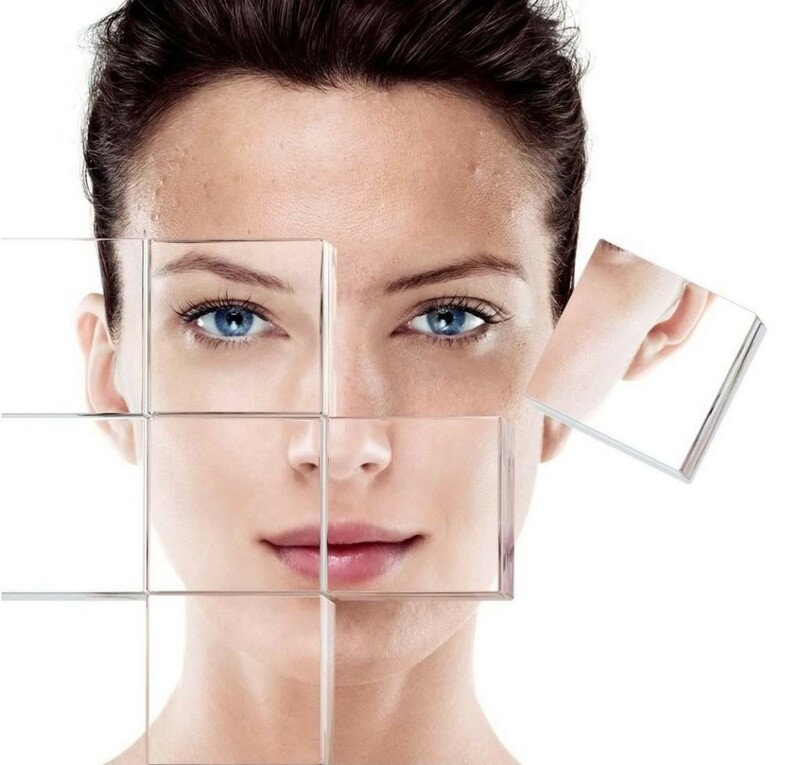 The new dermal collagen that is produced becomes part of the structure of the treated skin, and thus Laser Skin Tightening can produce improvements in skin which lasts for years. GentleYAG skin tightening is so powerful that new collagen production can continue several months after the treatment. Most people report improvement immediately, with even more dramatic results weeks later. New collagen growth results in continued skin tightening and the development of a more youthful complexion with fewer lines, folds, and looseness of the skin. Continued exposure to the damaging ultraviolet rays of the sun will result in breakdown of both existing and new collagen over time, so it is very important to protect your results by limiting sun exposure, using a high-SPF sunblock, and maintaining a healthy and scientifically sound skin care regimen. What are the advantages of GentleYAG and what body parts can it be used on? The GentleYAG effectively treats all skin types, including tanned skin, offering unmatched treatment capabilities in permanent hair reduction, leg veins, facial veins, and wrinkles. We can treat patients year-round with GentleYAG’s 1064 nm wavelength, multiple spot sizes, variable pulse durations and Candela’s patented cryogen cooling system (DCD™) for maximum patient comfort and safety. If you feel you have excess, loose or sagging skin, you will likely benefit from this procedure. It is also effective for acne scars, surgical scars and loose skin on the stomach, legs or arms. This procedure can be easily customized to address your problem areas. How many treatments would I have to have? Optimal results can usually be seen after the fourth treatment, but may be seen in as little as 1-2 weeks after the second treatment. The skin tightening procedure results in tightening of the skin, reduced wrinkles, improvement in elasticity, improvement in skin texture, pore size and skin smoothness. While skin tightening with the GentleYAG is not a substitute for a face lift, it is an alternative to one. Clients who are not ready for face lifts and expensive plastic surgery or do not desire those procedures, may find that Skin Tightening is just what they are looking for.